So entry-level chic right now. Who’s ready to watch the USA dominate in today’s World Cup match against Portugal!? I know I’m excited. You’re hopefully equally as jazzed and headed to some viewing party, whether it be at a bar or a friend’s house with a massive TV. If you’re doing the latter, why not bring something delicious to score some points of your own! The below recipe is a tried and true success. I made them this past Friday for a going away celebration with coworkers, and our office’s head honcho gave them an A+, which is no easy feat. 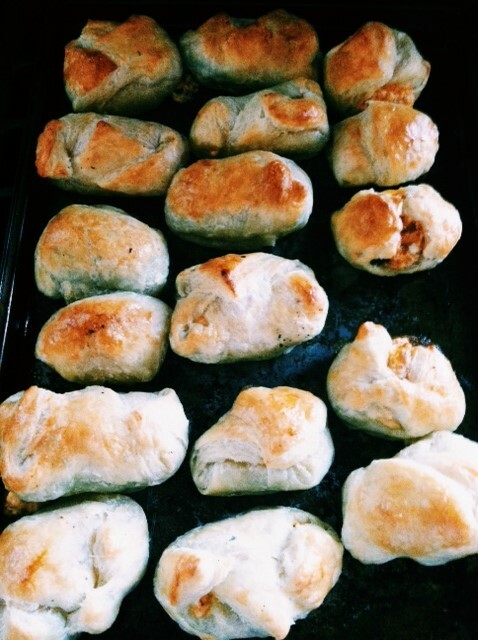 Eight cheap ingredients, forty minutes of prep and cook time, and you’ve got yourself the most amazing poppers you ever did see. Makes 24 poppers. 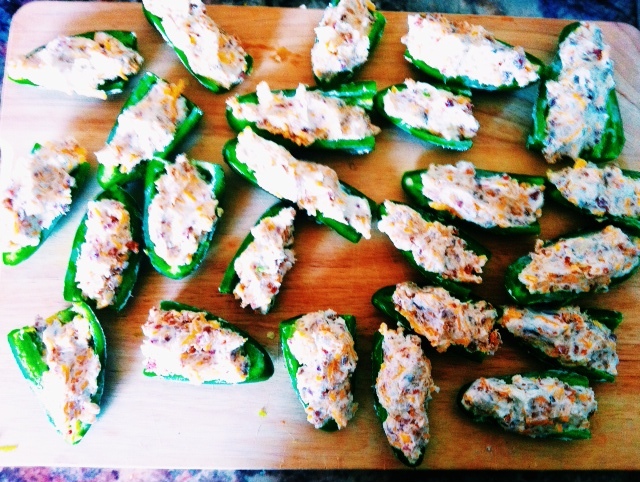 I bought the 12 jalapenos at $3.99 a pound, so it’s not too pricey to double the recipe. 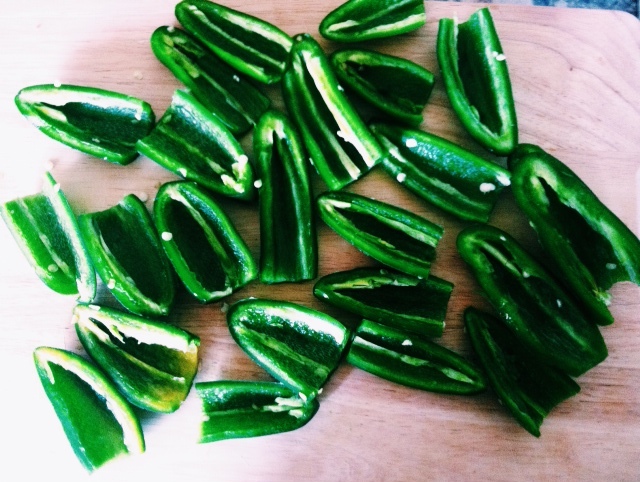 Cut the stem off the jalapeno, cut in half lengthwise, and remove seeds. In a bowl, mix together cream cheese, bacon, cheddar, and garlic. The recipe says to roast the garlic for 30 minutes prior, but due to time constraints I simply chopped up the four cloves and threw them in a pan with some olive oil to brown. 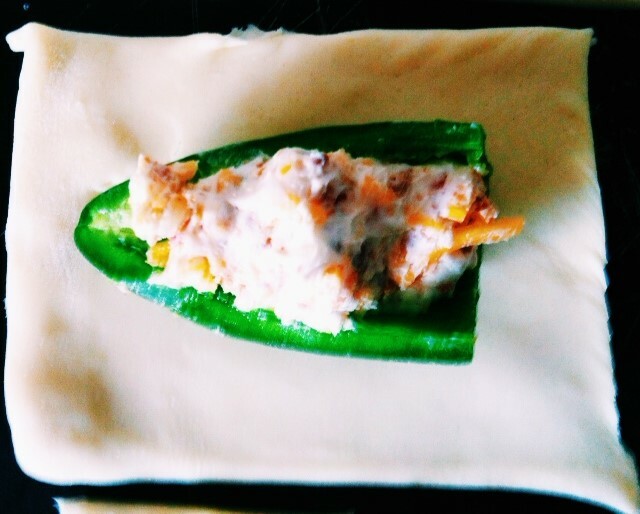 Spoon cream cheese filling into jalapeno halves. 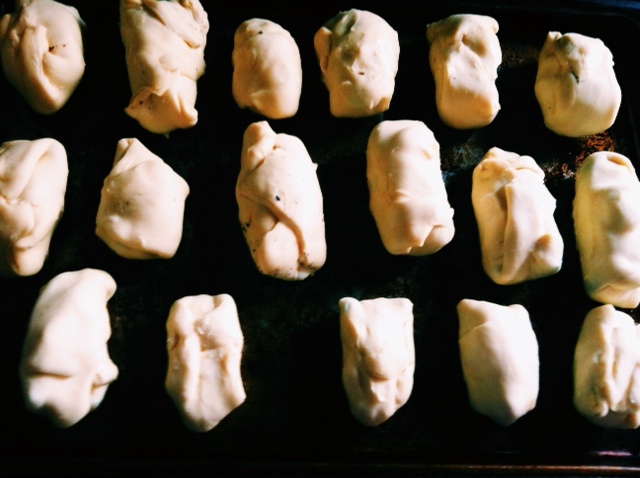 On 9×12 inch baking sheets, lay out the thawed puff pasty sheets. Cut into 3×3 squares to make 12 squares on each baking sheet for a total of 24 squares. 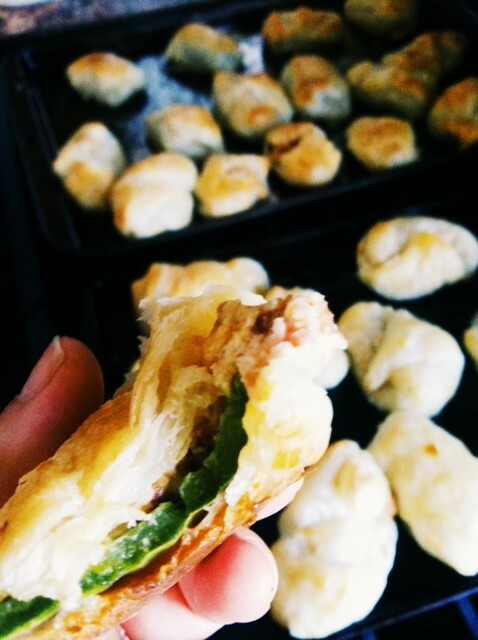 Place each jalapeno in a square and wrap puff pastry dough so entire popper is hidden. Whisk together egg and 3 tablespoons of water. Brush mixture on top of each popper. Bake for 20 minutes or until golden brown. Put in tupperware to transport. If they’ve cooled substantially, ask your host/hostess if you can put them in the oven to warm up for 10 minutes at 200 degrees. Prepare to wow the crowd! So recently us DC dwellers have been getting lucky with the evening weather. No brow-beating sun, a nice little breeze, cool enough to actually wear the occasional pant. To take advantage, my roommate and I decided to dine outside on U street. We walked the few blocks from our house and settled on Ulah Bistro, where I have had brunch before but never dinner. We sat near the sidewalk to easily/obviously people-watch while we chatted over a Moscow Mule. These drinks are DELICIOUS, an absolute must summer cocktail. 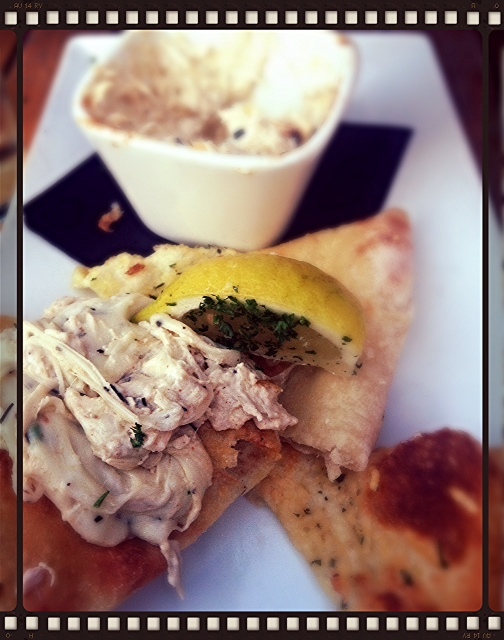 Starving, we glanced at the appetizers and immediately tunnel-visioned to the Crab and Artichoke dip, because duh. It arrived, and was basically a bowl of molten cheese with some think slices of bread to accompany it. Don’t get me wrong- I love my cheese. I eat more cheese in one day that is probably doctor-recommended. However, I ordered CRAB and ARTICHOKE dip, not melted string cheese and parsley that would promptly fill me up before my entree arrived. For $10, not great. My dining experience wasn’t too deterred though; Ulah made up for the app with a delicious salmon Caesar salad. My roomie got the fried chicken sandwich with duck fat fries (extra $2). Those things… I die. My advice: skip the pricey appetizer list and order an extra cocktail and a side of Duck Fat fries for the table, or ideally just for yourself. Trust me, you’re worth it. Exciting News! 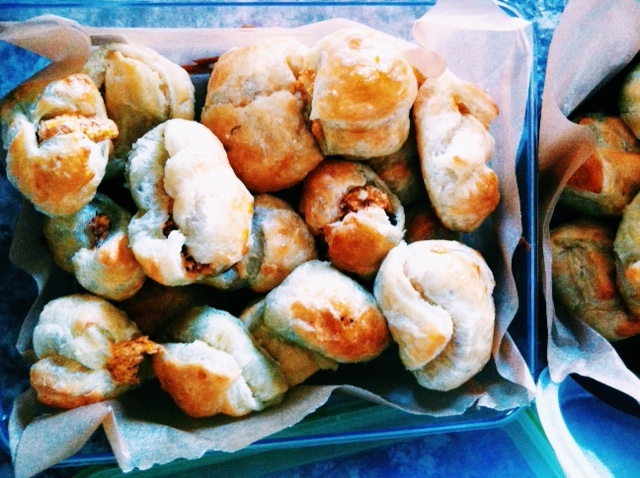 My New Food Blog has Launched!